Our hourly rate is $82/hour. 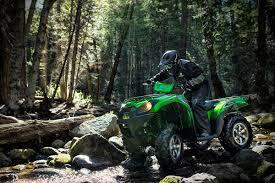 We sell both Arctic Cat/Textron and Kawasaki products. 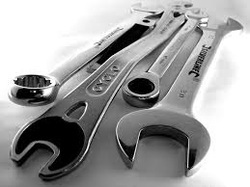 Give us a call for more information regarding the quality products we have to offer! If you leave our doors without a smile on your face, we won't be smiling either. Customer satisfaction is our utmost goal!